Hydroseeding a new housing development in Mililani. 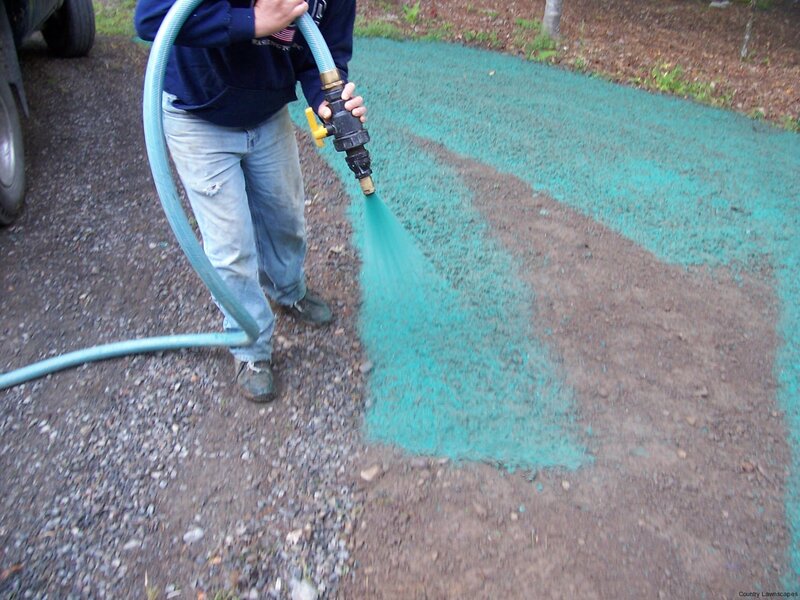 Hydroseeding is a fast and extremely effective method of planting seeded varieties of grass, groundcovers, flowers, plants and trees. Using recycled paper and organic materials, this technique forms a nutrient rich blanket which protects seeds, reduces erosion, retains moisture, and increases seed germination rates.